Created to extend warmth and comfort all the way to your fingertips, the Arc'teryx Sabre Ski Glove performs and protects in harsh environments and extreme weather. 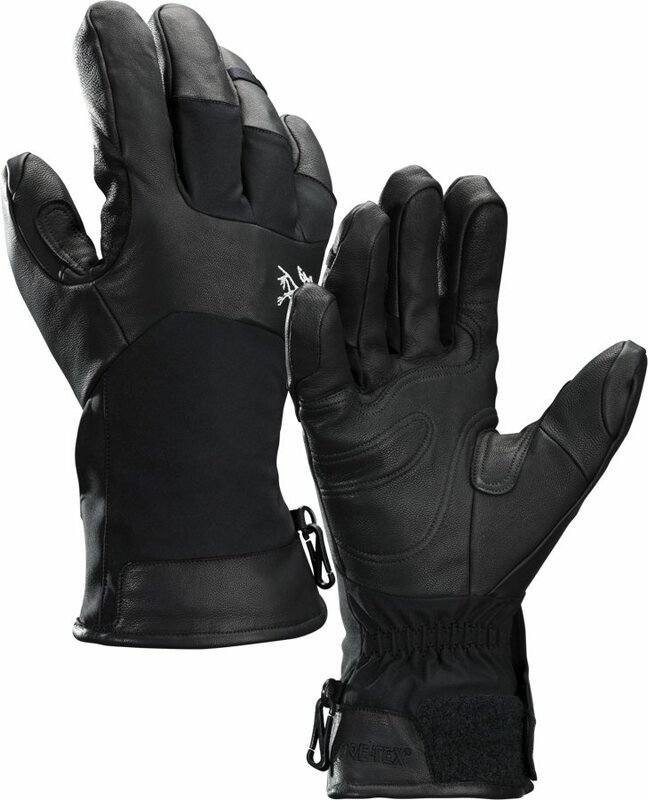 Coupled with PrimaLoft, these GORE-TEX Ski Gloves deliver ample warmth and waterproofness. Warmly insulated with Primaloft Gold, the Arc'teryx Sabre Ski Gloves' fully waterproof, breathable GORE-TEX XCR membrane ensures dependable protection from the harshest conditions on or off piste. The Arc'teryx Sabre Gloves employ natural leather to reinforce the palm and fingers, extending durability, dexterity and grip. Premium materials, unique precision construction and technical details are expertly combined in the Arc'teryx Sabre Glove; warm and dependable ski gloves for assured protection on groomed piste, side-country route or backcountry epic. The Arc'teryx Sabre Glove's GORE-TEX XCR insert ensures fully waterproof, durable protection in extreme conditions. Extended Comfort Range GORE-TEX is a maximally breathable version of the waterproof membrane, that allows moisture vapour molecules to pass freely from the interior to the exterior, ensuring that any dampness generated in active use can escape, maintaining dryness hence hand warmth. Filled with PrimaLoft Silver 133g at the back of the hand, where maximum warmth is required, and denser but lighter PrimaLoft Gold Eco 100g in the palm for increased dexterity, the Arc'teryx Sabre Gloves will provide trustworthy protection from winter storms. PrimaLoft's synthetic fibres mimic the insulating properties of down, trapping air between its fine filaments. PrimaLoft is a superbly durable and efficient insulation that's resistant to moisture, and packing-out after time and extended wear, ensuring your hands stay warm for longer. Carefully shaped to fit and move naturally, the Arc'teryx Sabre Ski Gloves utilise Grip Control which bonds the PrimaLoft insulation to the shell and lining, dramatically reduce slipping between the layers, thus increasing your ability to perform tasks requiring fine motor skills, without removing gloves and risking frost-bite. The Arc'teryx Sabre Glove's Fotius softshell four-way stretch outer enables greater freedom of movement and improved breathability, while its palm and finger areas are reinforced with supple, durable leather to resist the inevitable abrasion encountered in mountainous environs. A DWR coating beads water up so it rolls off the glove, before it has chance to reduce breathability. A soft, brushed liner envelops your hand from fingertip to wrist, while the Arc'teryx Sabre Glove's elasticated adjustable wrist strap traps heat closer to your fingers, the internal draft tube prevents cold permeating. The Arc'teryx Sabre Ski Glove's clever pull to open/pull to close gauntlet is easy to operate for intuitive use on the piste. The Arc'teryx Sabre Glove, a warm and waterproof GORE-TEX Ski Glove, has all the makings of a technical glove that will keep your hands warm, dry, comfortable and protected no matter where the lifts take you! 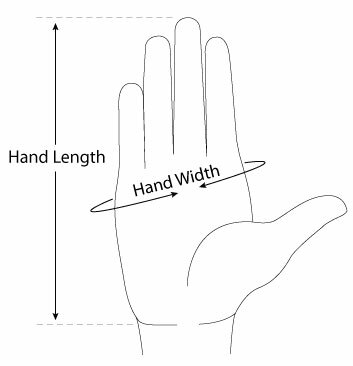 Use the following information to help you find your hand measurements, then select the relevant glove size from the tables below. 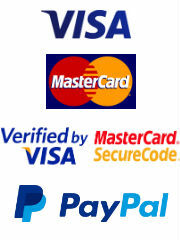 Hassle free online ordering, fast delivery and came with a lovely hand written note so 5* for customer service. The Sabre gloves look great and seem good quality although I haven’t yet had a chance to use them in the mountains. 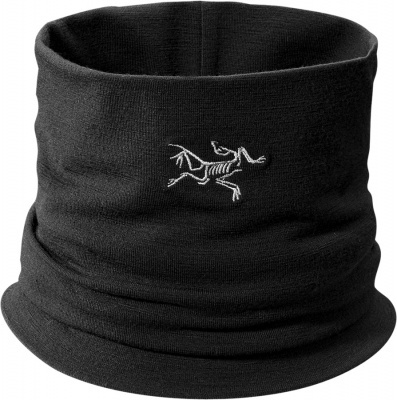 Will definitely be ordering again for future skiing needs!